Welcome! I'm glad you're here for this week's Grace at Home party. Lindsey from Repurpose and Upcycle gave us some great tips for decorating a mantel for any season. 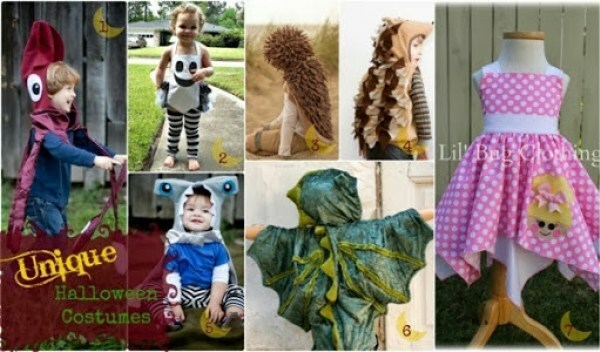 Leslie at From Playdates to Parties gathered some adorable Halloween costumes for little kids. Makes me wish I still had little kids! 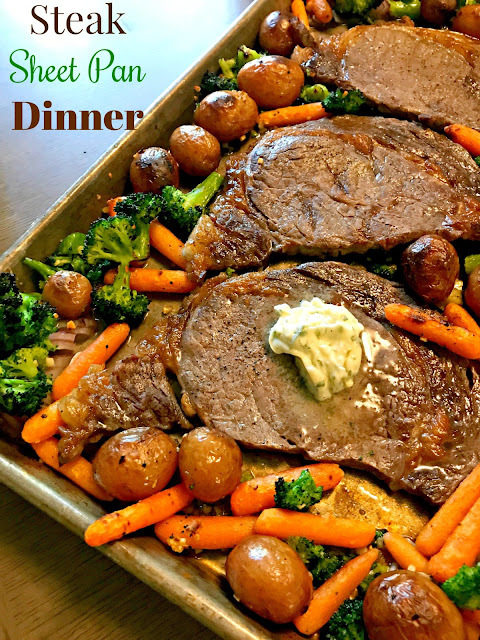 Kimberly from LouLou Girls shared a recipe for a sheet pan dinner featuring steak. Doesn't this look delicious? Karmen at Chairs from the Curb made me laugh out loud with her post, "One More Robot." Apparently Karmen's husband is a techie and she is not. . . oh, you'll just have to read it! As for me, I did something unusual this week—I got a jump on Christmas preparations! I'd love for you to take a look at the sentimental Christmas ornament I created from one of my mother's old recipe cards. 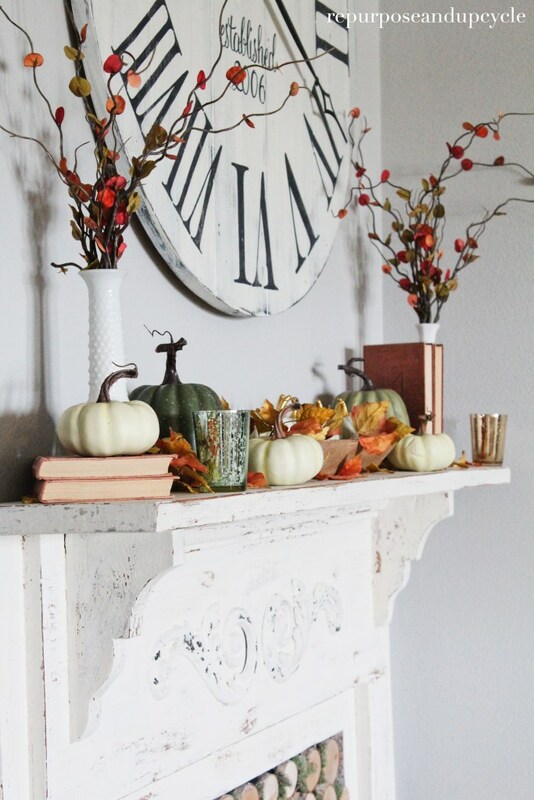 Love the Christmas ornament - so cute. Thank you for hosting each week - hope your weekend is amazing. Thanks so much for hosting each week !! Richella, what a sweet memory that ornament will be every year. Thanks for sharing the idea. Richella, what a great idea with your mother's recipe card! I love that idea, and may just find myself gifting a few of those myself! Thank you for hosting Grace at Home. It's a pleasure to be here, always uplifting. Loving the steak dish ! 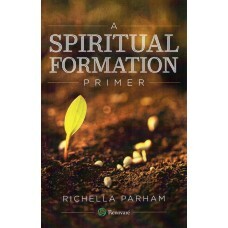 Thank you for hosting yet again dear Richella. 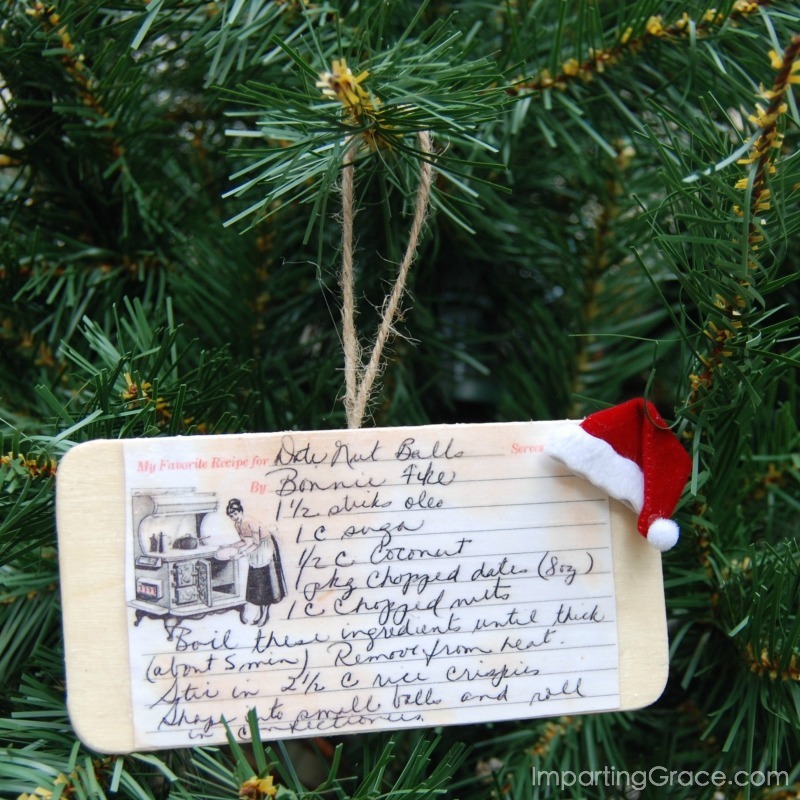 I ADORE your recipe ornament! So special. Wishing you a blessed weekend ahead! Thank you so much, Rochelle, for hosting this party. It's always such a pleasure to join in the fun and inspiration.